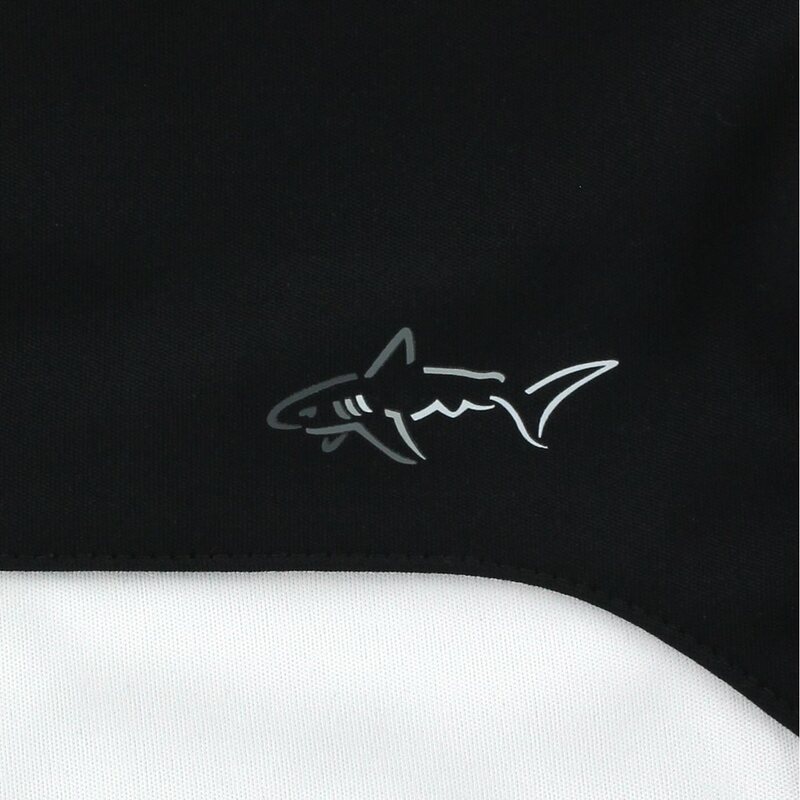 The Greg Norman ML75 Meadow polo features ML75 technical fabric that provides comfort, excellent moisture wicking, a luxury look and a soft hand feel. 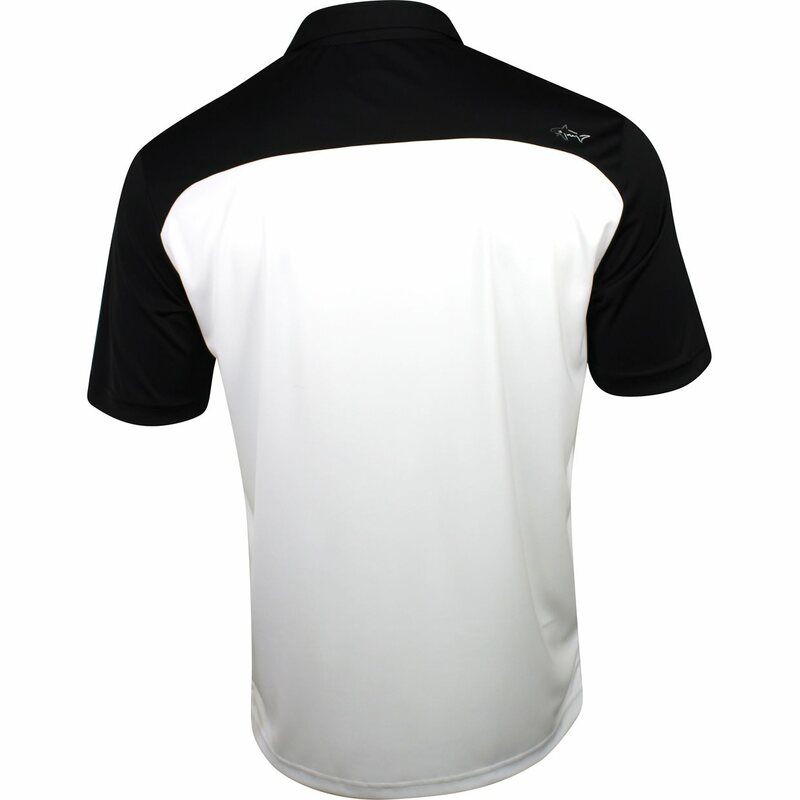 The fabric is also enhanced to offer UV protection and provide stretch for a comfortable fit and freedom of movement. 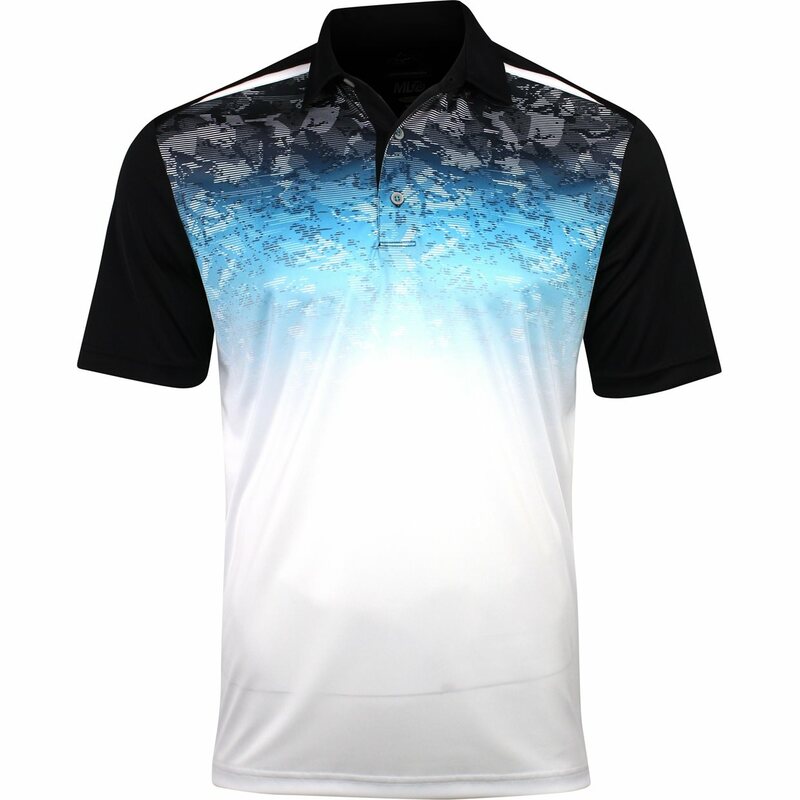 The ML75 Meadow polo displays reflective logo branding at the back yoke and features a tailored collar and abstract water print detailing.